Gentle enough for babies and sensitive skin. 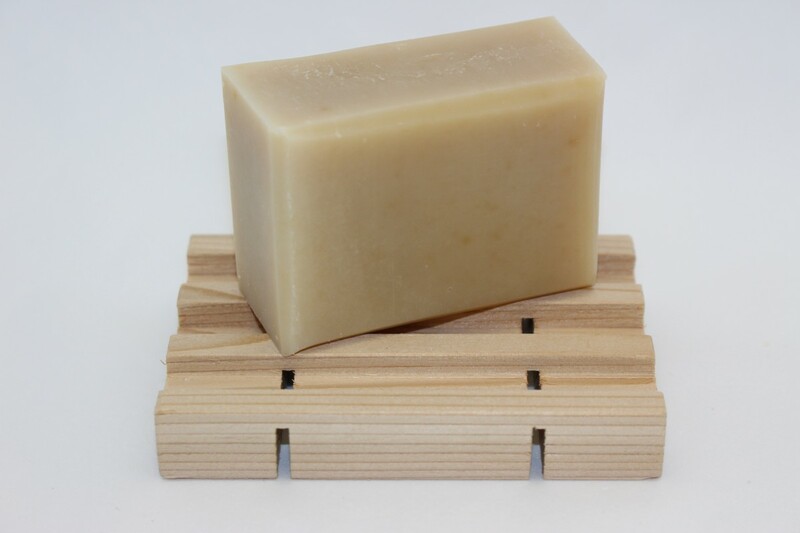 Our “Unscented” Honey Soap is saponified using raw honey, olive, coconut, palm and castor oils, distilled water, vitamin E and did we say Honey! Yup… lots of Honey! 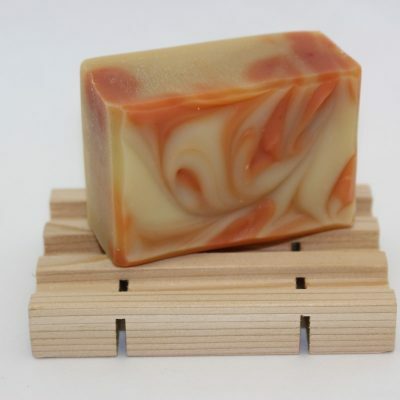 Being our Unscented soap, there is no essential oil of any kind in this soap but rather, packed with raw honey. This bar soaps very silky while exuding a lather that is light but full. 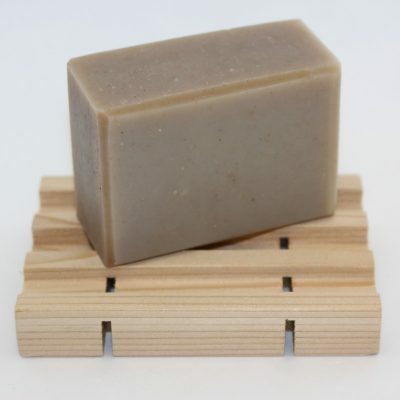 A real popular find for expecting Moms, kids and those with very sensitive skin looking for an all natural unscented soap. WE DEVELOPED OUR UNSCENTED HONEY SOAP TO BEE GENTLE ENOUGH FOR BABIES BUT STRONG ENOUGH FOR YOU FELLOWS TOO! I have a very sensitive skin and I have to use a fragrance free soap. This is the very first that I found so smooth and it lathers a lot… I just love everything about it! 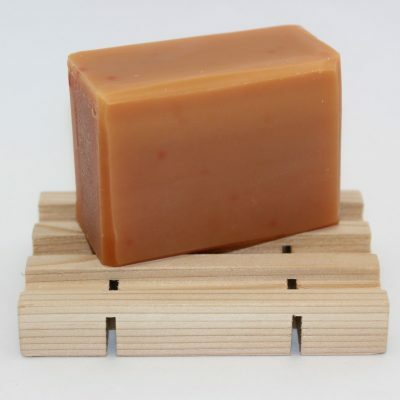 Very happy to hear you have found our unscented honey soap very lathering and smooth. Our secret…lots of raw honey. This has become a favorite. ?